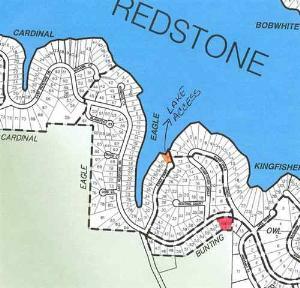 TWO offshore lots conveniently located on East Redstone Drive. Buy both and build your home in the middle...you won't have to worry about neighbors being too close! 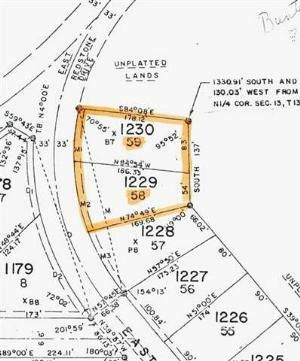 Owner is will to sell the lots separately for $14,000 each, but would prefer to sell all both at once. 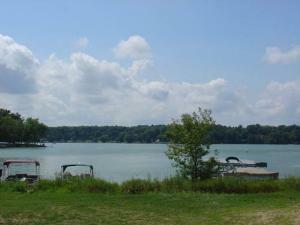 Deeded lake access at the end of Eagle Court is one of the nicest Beach Clubs on the lake! $123 would be your approximate monthly principal and interest payment.